16th October 1914. Thomas Smith, D Social, 1909. 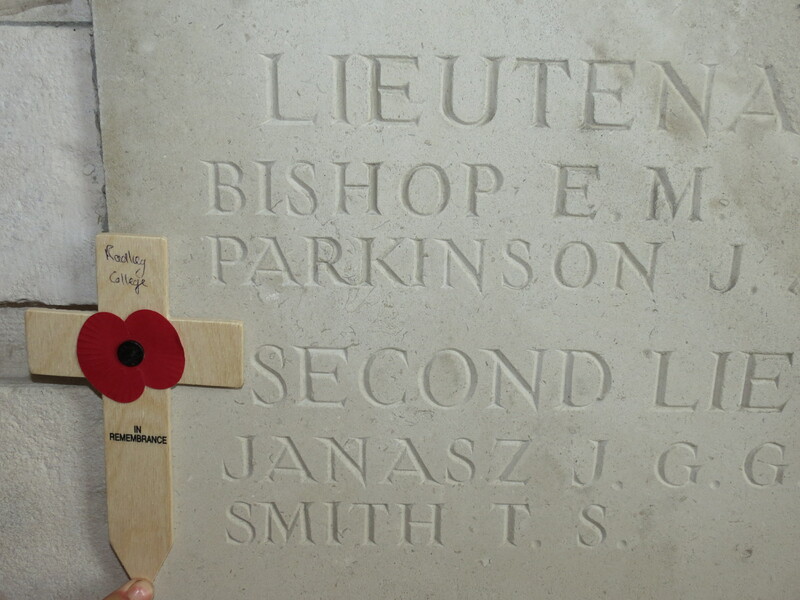 2nd Lt, 1st Bn, Dorsetshire Regt. 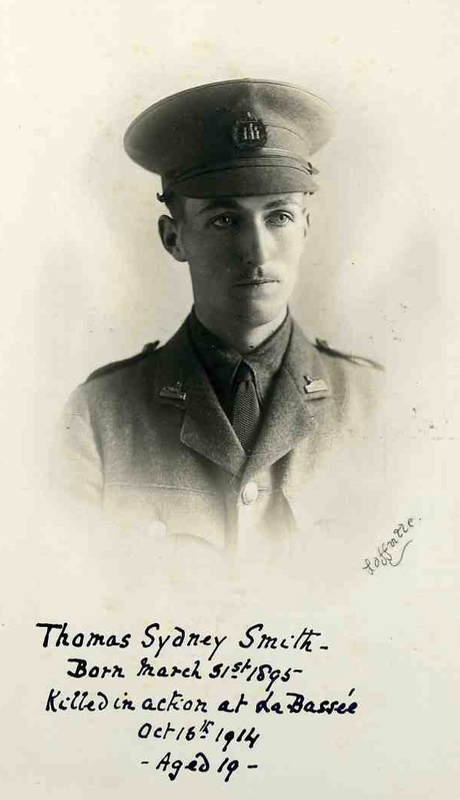 Killed in action at La BasséeThomas Smith left Radley in 1913 to go to Sandhurst. Posted in Commemorating the Fallen of WW1 and tagged 2nd Lieutenant, career serviceman, D Social, Flanders & France (Western Front), La Bassee, Marching in Memory for Combat Stress July 2015, Sandhurst on 16 October, 2014 by archives602.